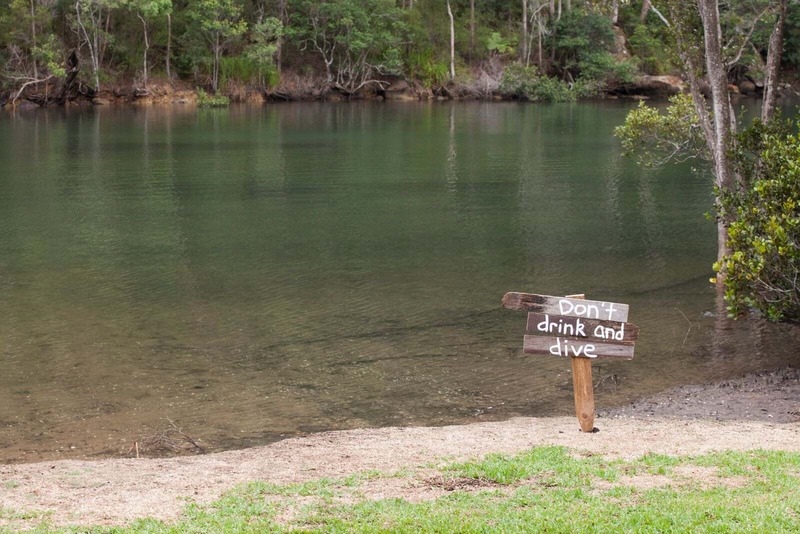 Royal Life Saving Society encourages Aussie's to not let their mates drink and drown. Photo: Pexels. A lot has happened in the past 15 years. The Socceroos have qualified for four successive World Cups. Australia’s seen seven Prime Ministers take office. DiCaprio even finally won an Oscar. 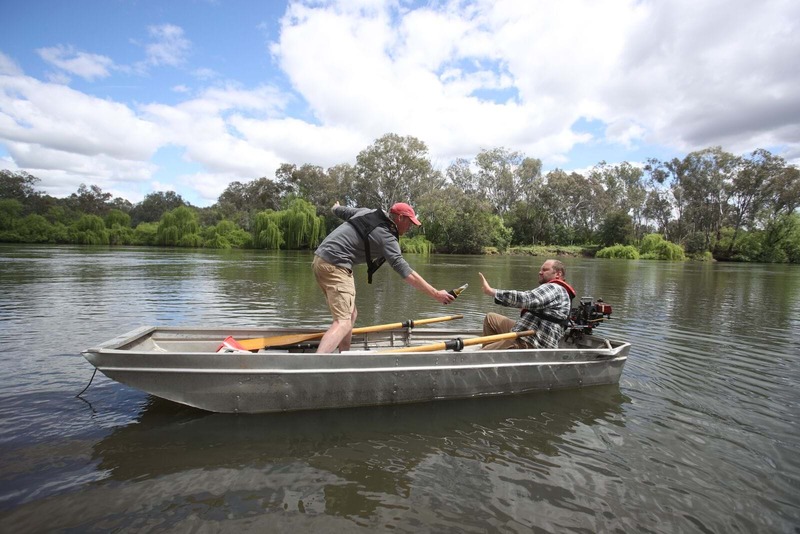 But nothing more shocking than a statistic that reveals 1,087 people have died from drowning in Australian creeks, rivers and streams, with a further 522 hospitalised for non-fatal drowning incidents - many left with permanent, life-changing disabilities. Nearly 60% of these fatalities had a contributory level of alcohol and/or drugs in their system. This is why Royal Life Saving Society are urging Aussie's to not let their mates drink and drown. 1,087 people have died from drowning in Australian creeks, rivers and streams in the past 15 years. 1,087 people have died from drowning in Australian creeks, rivers and streams in the past 15 years. Photo: 21stcentech online. A list of the worst Australian rivers for drowning fatalities was recorded between 1 July 2008 – 30 June 2018. The top ten are listed below. If you plan on hitting the water this summer for swimming, fishing, jet skiing or boating, reconsider mixing it with alcohol. In addition to it leading to more risk-taking behaviour, impairing judgment and reducing coordination, alcohol also reduces the effectiveness of CPR if resuscitation should become necessary. Call your mates out when they’re being reckless around water. Don’t let your mates drink and drown.